Galti Lyrics have been jot down by Happy Raikoti. 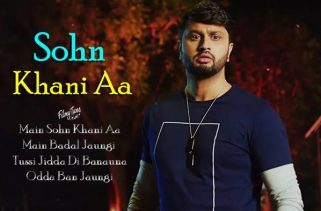 Roshan Prince is the Singer of this latest Punjabi video song. 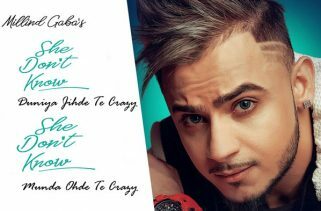 Millind Gaba is the Music composer of this new Punjabi album song. 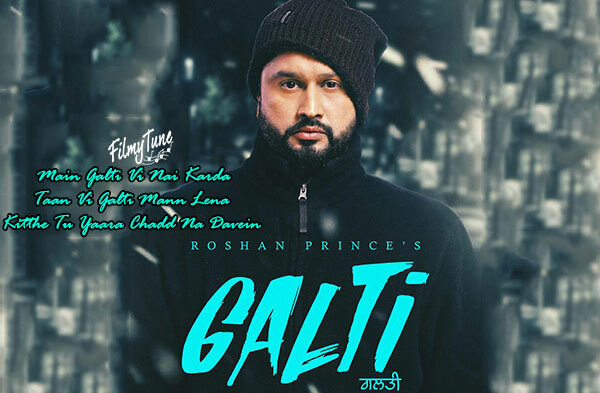 Galti Song is starring Roshan Prince. 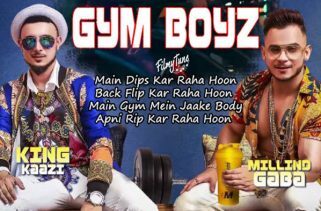 The Punjabi music video is directed by Sohi Saini and Varinder Kamboj.